Walk in the footsteps of the notorious Chopper Reed, discover the famous outlaw Ned Kelly’s remains and experience the final moments of Ronald Ryan, the last man to be executed in Australia. 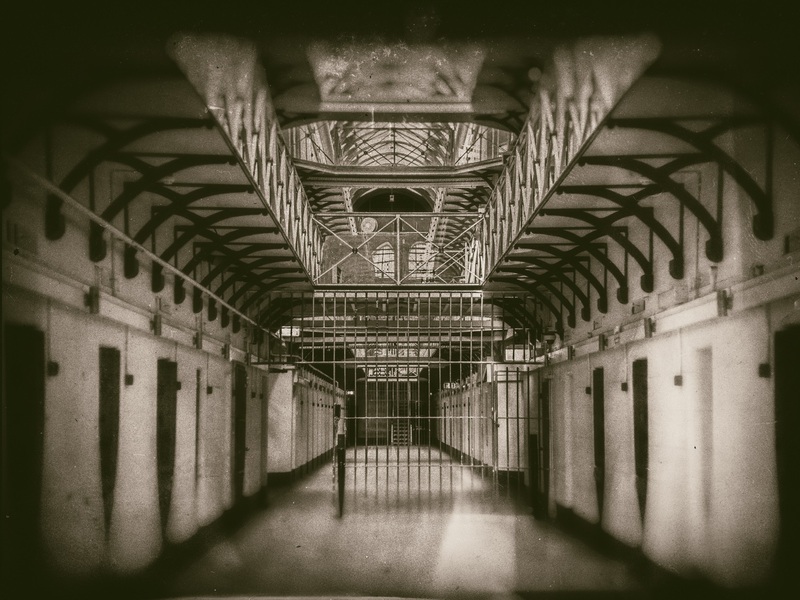 With 44 bodies buried on on-site and a who’s who of Australia’s criminal underworld calling Pentridge home, it’s no wonder the building is haunted by its past. Be incarcerated at Pentridge Prison, home to Australia’s hardest and longest-serving prisoners. The tour takes approximately an hour and a half, is mainly inside and involves some steps. The tour is restricted to people aged 16 and over. Presented by Lantern Ghost Tours . Contact Admin at Lantern Tours from Lantern Tours .